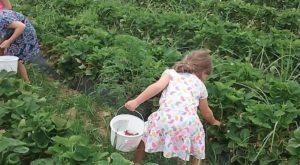 If you have a sweet tooth and a love for ice cream, you’re in luck. 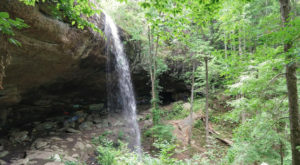 Alabama is home to several places that serve the most delicious ice cream you’ll ever eat. 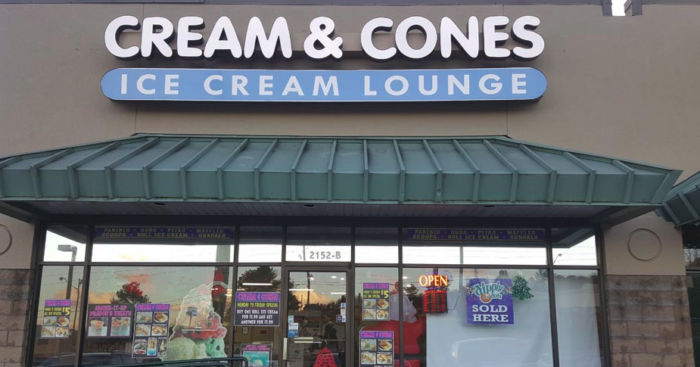 One place in particular is Cream & Cones Ice Cream Lounge, which offers large portions. 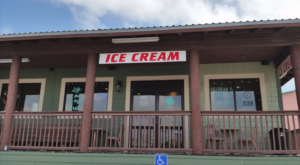 For information regarding this sugary-sweet ice cream shop, take a look below. 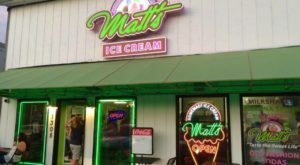 Cream & Cones Ice Cream Lounge is located in Pelham, Alabama and is one of the state's top ice cream destinations. It's a definite must-stop for anyone craving something sweet. 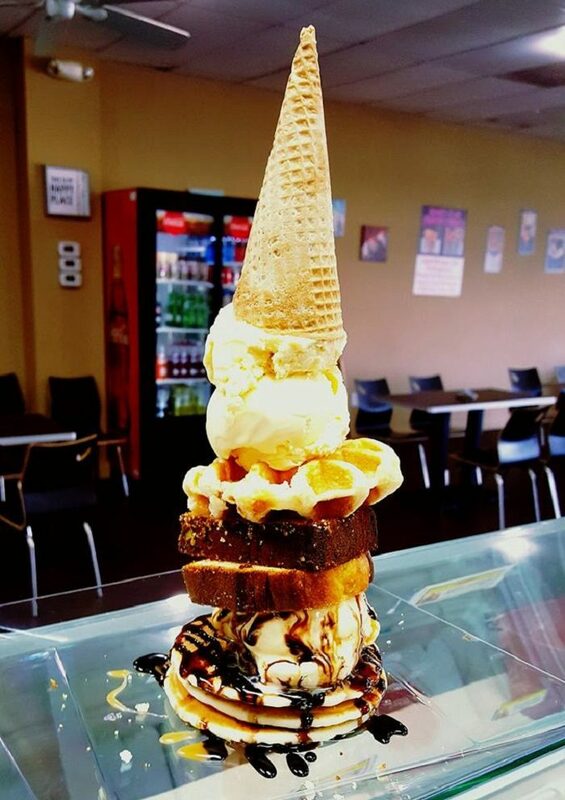 Well known for its generous portions, Cream & Cones Ice Cream Lounge offers an inviting atmosphere and excellent service. 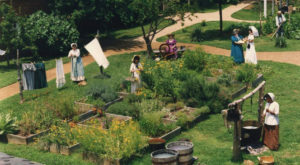 It's also a great place for all ages. 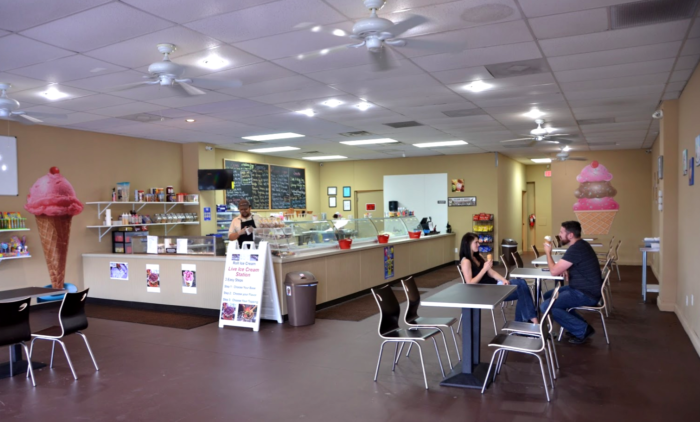 Cream & Cones Ice Cream Lounge offers a variety of cones and 36 delicious ice cream flavors. 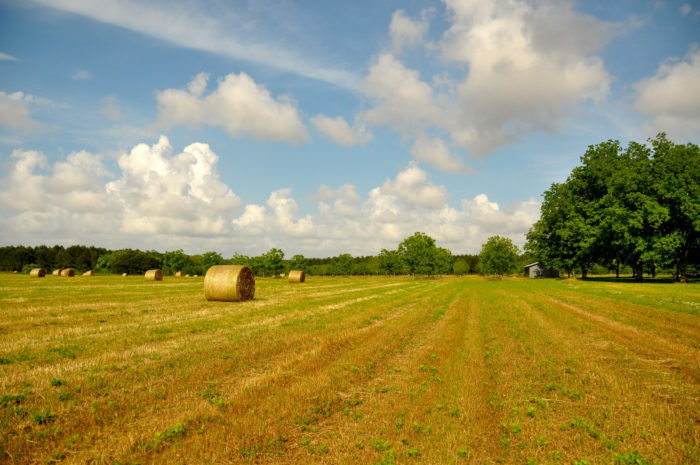 From Superman and Deer Tracks, to Strawberry Shortcake and Butter Pecan, there's a flavor for everyone. 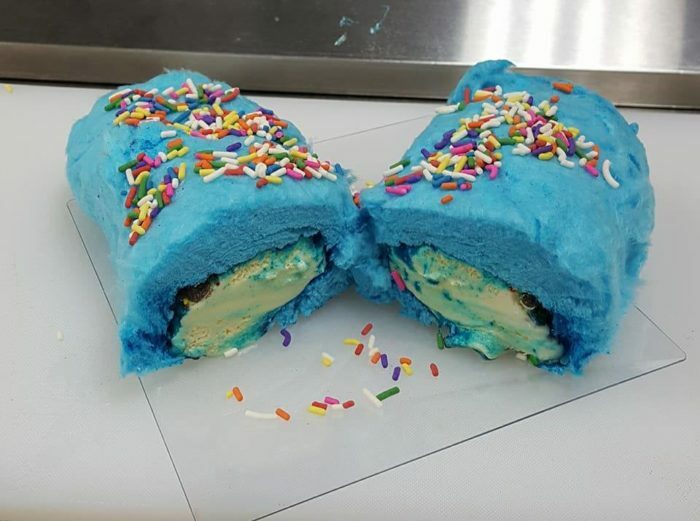 ...Cotton Candy Ice Cream Burrito. When it comes to creating the creamiest and most out-of-this-world ice cream treat, Cream & Cones Ice Cream Lounge doesn't disappoint. 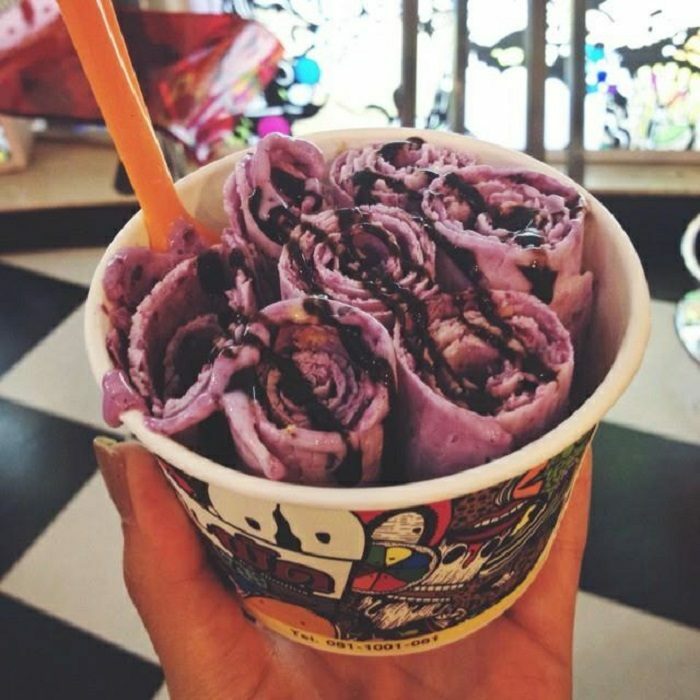 Another thing Cream & Cones Ice Cream Lounge is famous for is its rolled ice cream, which just so happens to be today's newest ice cream trend. 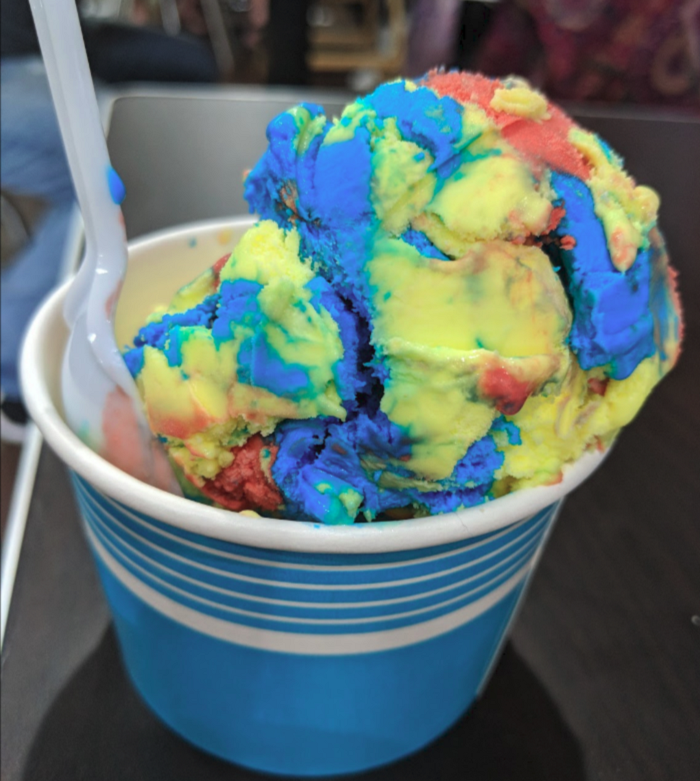 Not only do you get a cup packed full of rolled ice cream, but you also get to choose from a variety of mix-ins, flavorful syrups, and 20 toppings. 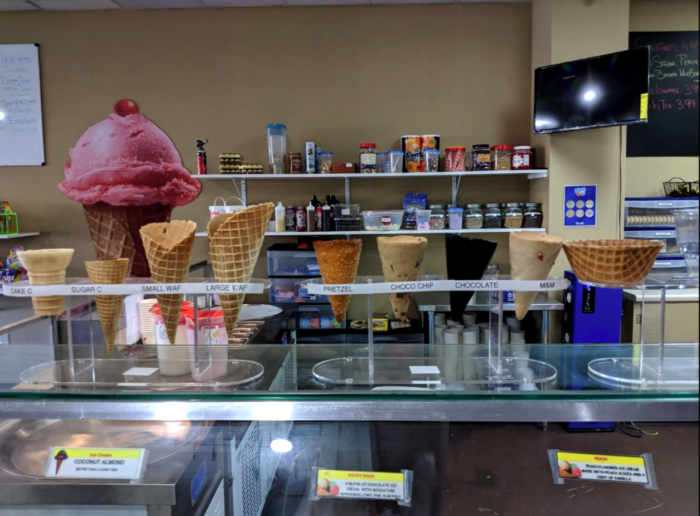 The next time you're driving through Pelham, Alabama, be sure to stop by Cream & Cones Ice Cream Lounge for a tasty ice cream treat. Don't leave your appetite at home because the portions are large - depending on what you order. 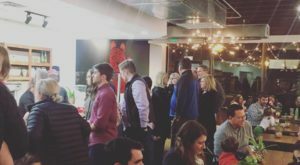 For more information about Cream & Cones Ice Cream Lounge, you can view its website here and its Facebook page here. 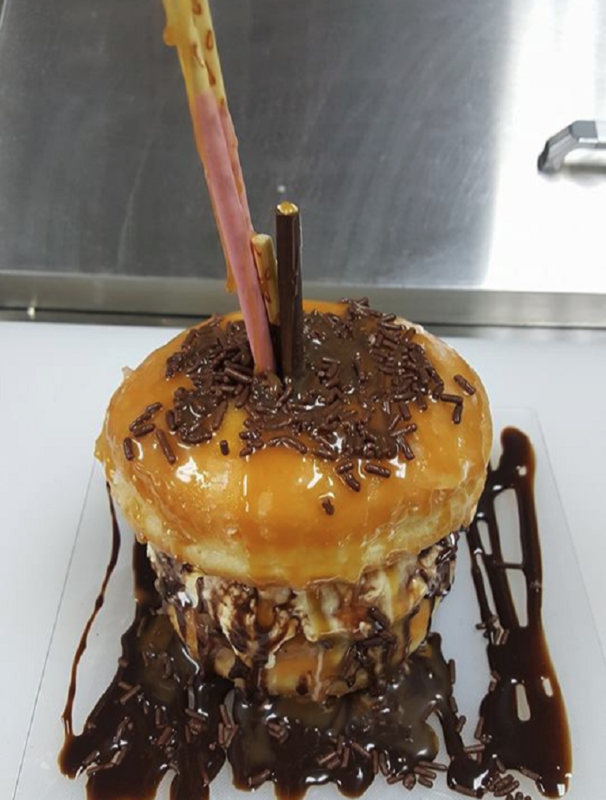 You can visit this unique ice cream shop at 2152 Unit B Pelham Pkwy., Pelham, AL 35124. 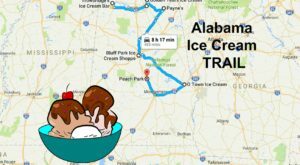 Its hours are as follows: Sunday-Thursday, 1:00 p.m. to 9:00 p.m.; Friday-Saturday, 12:00 p.m. to 10:00 p.m.
Do you have a favorite place in Alabama where you get ice cream? If so, please share it with us in the comments. 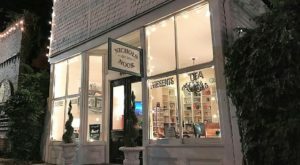 To experience more of Alabama’s delicious ice cream, you’ll want to visit this charming ice cream parlor.